Easily pay your rent here or access your account info. Purely Storage operates 28 facilities all across California to meet your storage needs. You’ll find our facilities in Blythe, Yucca Valley, Lancaster, Porterville, Bakersfield, Shafter, Hanford, Madera, Merced, Avenal, Atwater, and Delhi, CA. Additionally, we offer superior storage options in Las Vegas NV, Buckeye AZ and Beaumont TX. 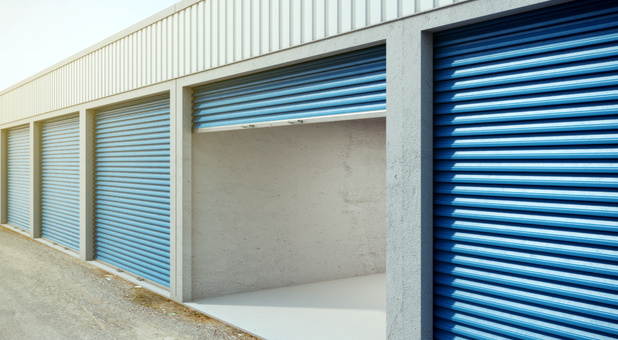 We’re eager to provide you with the high-quality storage options you’re looking for - stop by the facility nearest you today! From temperature control to online bill pay and drive-up access, Purely Storage is proud to provide the most exceptional self storage experience in California, Nevada, Arizona and Texas! Each facility has different features, so be sure to read up on the location nearest you for its complete list of amenities! Our locations offer warehouse-sized storage, which is perfect for business inventory and overstock products. Many of our locations provide temperature- and humidity-controlled units as well, so you can even bring your documents and sensitive belongings our way with confidence.